Giacomo Ronchini started his studies at the “Verdi” Conservatoire in Milan receiving the highest marks with honours. When only thirteen he had his debut with Mozart’s concerto K414 under the baton of Daniele Gatti winning in the next years auditions with the RAI orchestra and “Pomeriggi musicali” with whom he performed Mozart, Schumann, Liszt and Rachmaninoff concertos. From a very early age his love for chamber music brings him to the Cremona string academy where he forms various partnerships, from duo to quartet, which are launched in the most prestigious seasons and halls in Italy and abroad: Milan (Verdi hall), Turin (Salone della Musica in live on radio), Palermo (Politeama), Rome (Gonfalone), Trieste (Rossetti Theatre, Museo Revoltella), Asolo (Festival Internazionale), Città di Castello (Festival delle Nazioni), Jesi (Pergolesi Theatre), Treviso (Teatro Comunale), Amalfi (Festival pianistico Internazionale), Siena (Accademia Chigiana), Genua (Palazzo Ducale), Gorizia (Auditorium della Cultura Friulana), Codroipo (Villa Manin), Busseto (Sala Barezzi), Modena (Teatro Comunale), Lecco (Music Festival), Brescia (Fondazione Romanini), Savona (Teatro Chiabrera), Carpi (Teatro Comunale), Bergamo (Sala Piatti), Lipari (Teatro greco), Blonay for the “journées Paul Hindemith”; Amsterdam (Keizersgrachtkerk), Kiev (Lignea hall), London (Royal Festival Hall, Purcell Room). Some of his latest prizes include an Honorable mention from the Accademia Chigiana in Siena and the “Nuove Carriere” organized by CIDIM-Unesco. His love for music and his skills as an arranger led him to new projects on Jobim. His album “Mozart in Paris” and two records dedicated to Tom Jobim were chosen by RAI Radio 3 among the most interesting in 2012 and 2013. 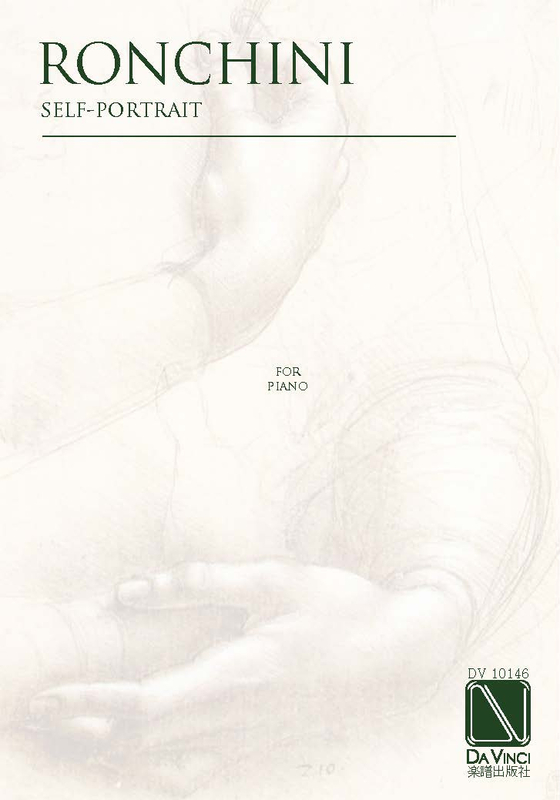 Casa Musicale Eco in Monza, which is also editing some of his educational works, has published three volumes entitled “L’orchestra fa scuola”; transcriptions and arrangements for orchestra of the most beautiful classical compositions dedicated to children in the first years of study. From the Jobim’s project explodes a new musical adventure: the release in 2015 of the album “Selfportrait” marks the creativity of the musician that develops generously giving birth, at short distance, to the second album “Forse un giorno”.